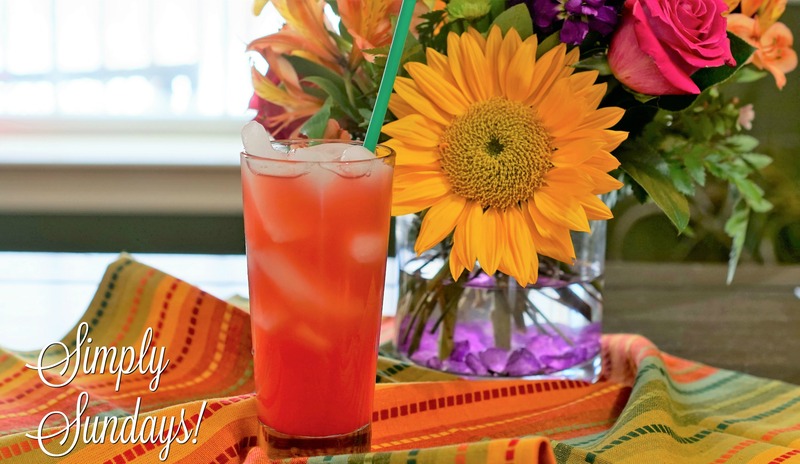 Tropical Sunrise – Simply Sundays! But… you can always spike it with coconut rum or vodka to make it a happy hour favorite! Such a pretty drink and sounds so refreshing. I love grenadine in my drinks. I found you on Kitchen Thyme. Thank you! Kitchen Thyme is a great website… we’re so happy to contribute!